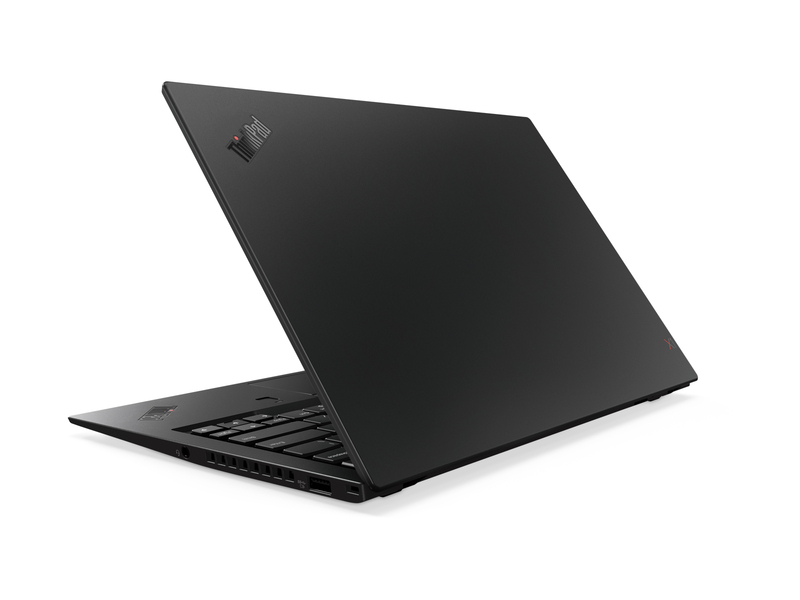 Lenovo's ThinkPad X1 Carbon 6th Gen is a superb business ultrabook, combining light weight, a powerful processor and excellent battery life. I hate to say it, but it's hard to justify the lofty starting price. If you're looking for a budget-friendly option, we'd recommend the Dell XPS 13 (2018). The base model is just as powerful as the Carbon and it's about $300 cheaper. Plus, the white and rose gold color scheme is drop-dead gorgeous. 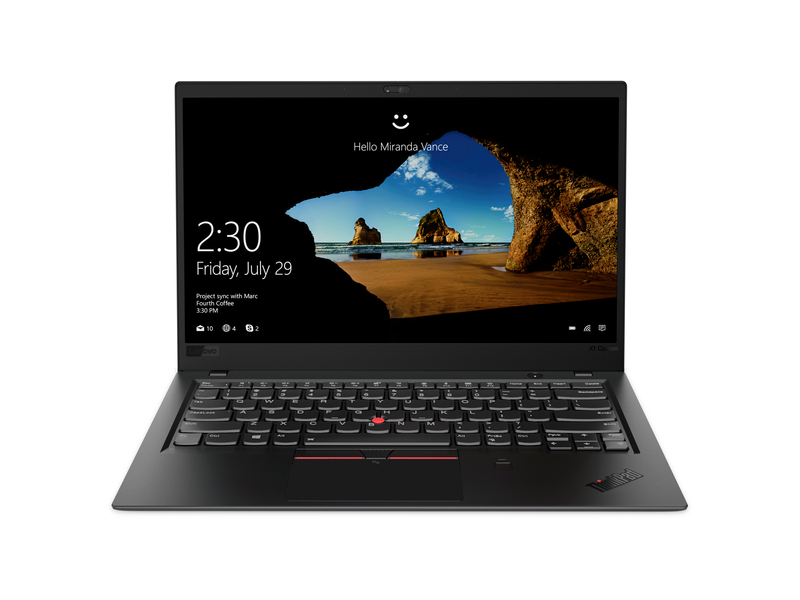 At the end of the day, the Lenovo ThinkPad X1 Carbon 6th gen is a solid option for most businesses or a consumer looking for a new laptop. The latest 8th Gen Intel chip packs plenty of performance into this device, as well as excellent battery life. 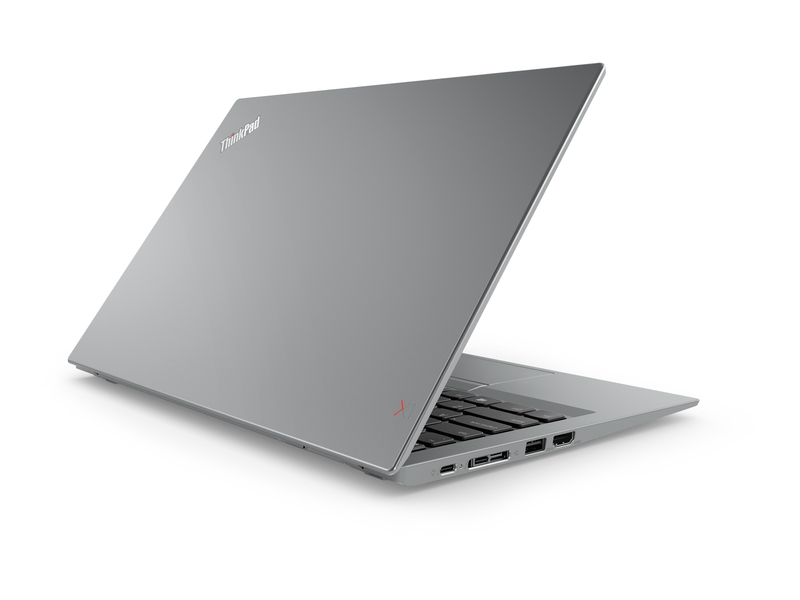 Lenovo also made slight improvements to the design but also included new security options like the ThinkShutter camera and an improved fingerprint sensor. The dual Microphones are also a cool feature and it is something that will be exciting once Alexa comes to Windows 10 later this year. Prices on our base unit start at $1,519, and the most expensive options go up to $2,579. 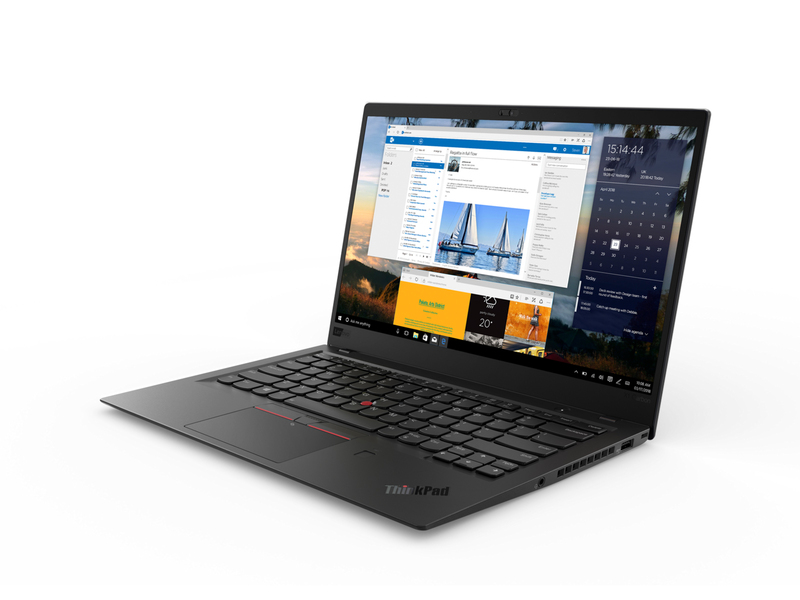 You can view all configurations of the Thinkpad X1 Carbon 6th Gen on Lenovo.com and have the device ship to your door within 5-7 business days. 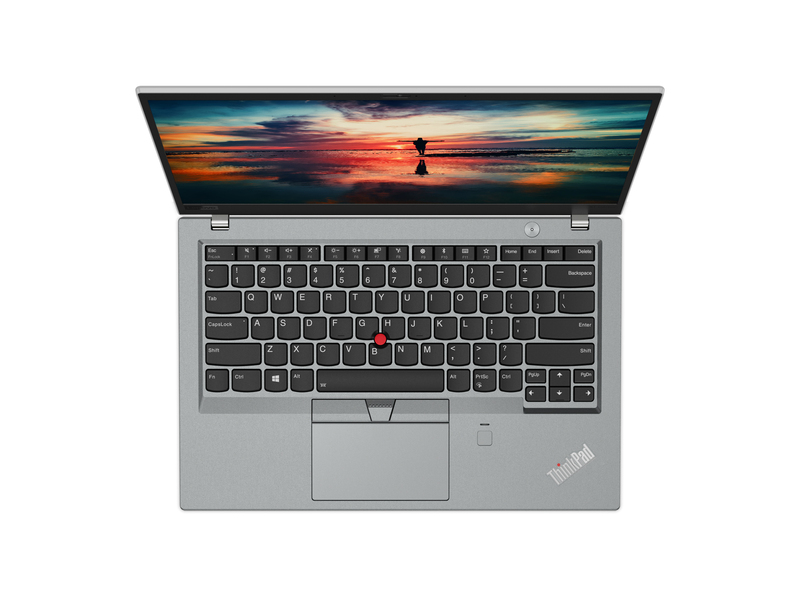 1.13 kg: Este peso es típico para grandes tablets, pequeños subportátiles, ultrabooks y convertibles con una diagonal de pantalla de 10-11 pulgadas. 91.8%: No existen muchos modelos que sean evaluados mejor. La mayoría de las evaluaciones obtienen resultados que son un poco peores.